Once there was a man, a biographer noted, “more interested in words than people.” That turned out to be a great thing for BRI writers and other wordsmiths. It gave us a book that is of great use, utility, value, help, worth, and functionality. The young Roget was phobic about dirt and easily upset by a world he saw as random, messy, unpredictable, and disorderly. Worse, some of his loved ones were more than a little dysfunctional, filling his life with instability, insanity, and tragedy. His grandmother was a lifelong depressive and possibly a schizophrenic. His mother became psychotic after his father died. His sister suffered from depression and nervous breakdowns. But perhaps the worst experience of Roget’s young life was having a grieving uncle slash his own throat and bleed to death right in the middle of a conversation they were having. In the midst of such horror, Roget’s ritualistic sorting practices must have calmed him and given him a sense of order, helping him to stay functional while those around him were not. In fact, young Roget managed to keep it all so well in check that he was invited to study medicine and classics at Edinburgh University when he was 14 years old. After six weeks working on ways to repurpose London’s sewage (we have no idea what he had in mind), Roget spent two years as a tutor and guide for a pair of wealthy young gentlemen doing their “Grand Tour” of Europe (Paris:dirty, Napoleon’s soldiers: pleasingly precise). At the ripe old age of 25, Roget was made a physician at the Manchester Royal Infirmary. He settled into a career and went to work introducing much-needed public-health reforms. When Roget arrived in Manchester in 1804, the city’s streets literally swam with garbage. “The town is horrible,” he wrote, “dirty and black… the air always heavy by the smoke of the factories.” Roget found the city so filthy and disorderly that he refused to go out for trivial reasons and spent most evenings and off-days indoors, tinkering and… making lists. Roget’s biggest breakthrough, however, was inventing the “log-log scale” for slide rules. Adding a sliding piece of wood with precise numbers along its edges to the basic ruler allowed engineers, architects, and mathematicians to do certain complicated computations without spending hours working them out on paper. Dr. Roget was also something of a joiner: He was a Fellow of the Royal Society (made up of the world’s most distinguished scientists), and a member of the Zoological Society of London, the Geological Society, and the Medical and Chirurgical (surgical) Society, among others. Despite his comfort with groups, he was less comfortable working one-on-one. His bedside manner was awkward at best, so he spent much of his career as a researcher and lecturer (and kept making lists after list of words). 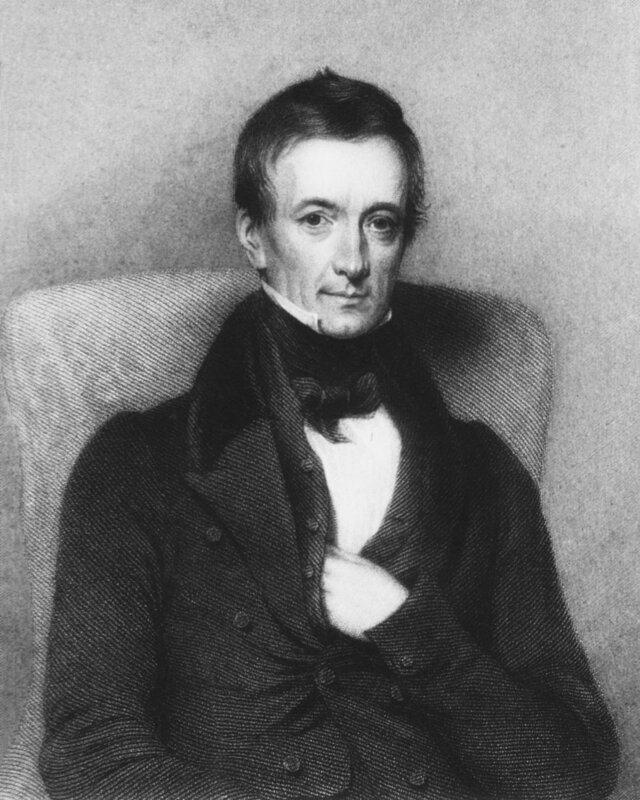 In 1840, Roget retired from medicine. He was 61 years old and could have justly rested on his laurels and gone down in history as a scientific footnote for his contributions to the slide rule and motion pictures. But a book by another compulsive list maker sent him back to his lists with a vengeance. Enter the competition: Hester Lynch Piozzi. Piozzi had been interested in words and their usage all her life. In 1794 she wrote a guidebook of synonyms, titled (in the long-winded style of the time) British Synonymy; or, An Attempt at Regulating the Choice of Words in Familiar Conversation. Twenty-four years after her death, a publisher reprinted the volume and Roget got his hands on a copy. He dug up the lists of words organized by categories he’d started as a young doctor and set to work with new vigor, refining his categories and subcategories, carefully fitting each word into its proper place. For example, in the very long category of “Individual Volition,” he included a subcategory called “Cleanness” that starts with words related to perfection (“untainted, like a cat in pattens”), and then tackles words related to extreme uncleanness (“rotten as cheese, crapulous”). Roget’s way of classifying words would allow a wordsmith to pick just the right word to use when comparing, say, a well-maintained restaurant kitchen (“hygienic”) with a teenager’s bedroom (“foul”). Published in 1852, Roget’s book had a wordily worthy title: Thesaurus of English Words and Phrases, Classified and Arranged So As To Facilitate the Expression of Ideas and Assist in Literary Composition. It was a huge hit with the British public. 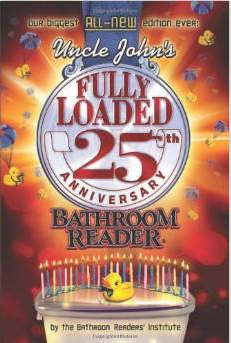 A “bowdlerized” American edition (they took out the vulgar bits) came out two years later. Roget continued correcting and adding to subsequent editions until his death at age 90, and his heirs continued the task for another century by which time the name Roget’s became so generic it was (sorry Mr. R.) synonymous with the word thesaurus.